It is determined that international conference of Islamic scholars on Afghanistan war will be held in Saudi Arabia and the country’s dispute will be discussed from point of Islam. Afghanistan High Peace Council (HPC) while considering the meeting as significant hope the meeting can pave the way for ending the war and maintaining peace in the country. A spokesperson to High Peace Council (HPC) says a big ulama conference will be held this week in Saudi Arabia and we hope that ulama of the Taliban group will also participate in the meeting so that we can have a religious debate on ongoing war and Afghanistan peace process. The meeting is determined to be held on Tuesday and Wednesday this week with participation of Islamic countries including Afghanistan and Pakistan. Media has reported that the ‘International Conference of Muslim Scholars on Peace and Stability in Afghanistan’ will be held in Jeddah and Makkah on July 10 and 11 respectively. 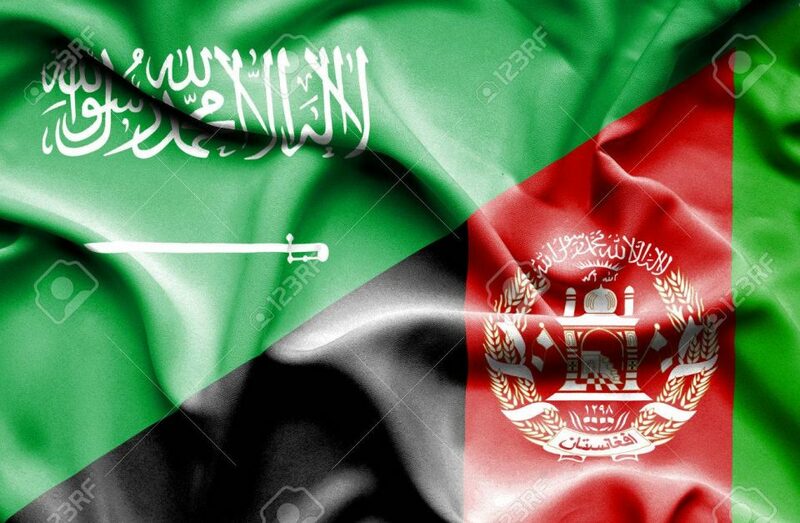 HPC says a 40-member delegation from Afghanistan leave for Saudi Arabia to participate in the meeting. The council added that the meeting would be attended by 150 religious ulamas and scholars from 33 Islamic countries. Afghan political experts believe that ‘International Conference of Muslim Scholars on Peace and Stability in Afghanistan’ in Saudi Arabia will be challenging for the Taliban group. They say anything religious ulama and scholars in Saudi Arabia decide the Taliban group should accept. Now, it is time that Taliban should respond to peace offer of Afghanistan government and find a way for ending the ongoing war in the country. The international conference of religious scholars in Saudi Arabia aims at fostering efforts to establish peace and stability in Afghanistan as well as to denounce terrorism and increasing extremism in all of its forms and manifestations based on the teachings of the religion of Islam. Although representatives from the Islamic world has voiced with little delay regarding war in Afghanistan, it is also a good time to exert pressures on the Taliban group to respond the peace offer of the Afghan government as overall consensus in Afghanistan has been now created for ending war and maintaining peace in the country and Taliban cannot ignore all these efforts being made towards peace and stability inside and outside of the country. Eminent scholars from Afghanistan as well as from various parts of the world will attend the conference, which is being convened on the basis of the resolutions of the Islamic Summit and the session of the Council of Foreign Ministers of the Organization of Islamic Cooperation (OIC) member states. Some weeks ago, nearly 3,000 religious ulamas and scholars in a conference in Kabul by issuing a fatwa called the ongoing war in the country as illegal and ‘Harram’, asking all sides of war to end the dispute through negotiations.